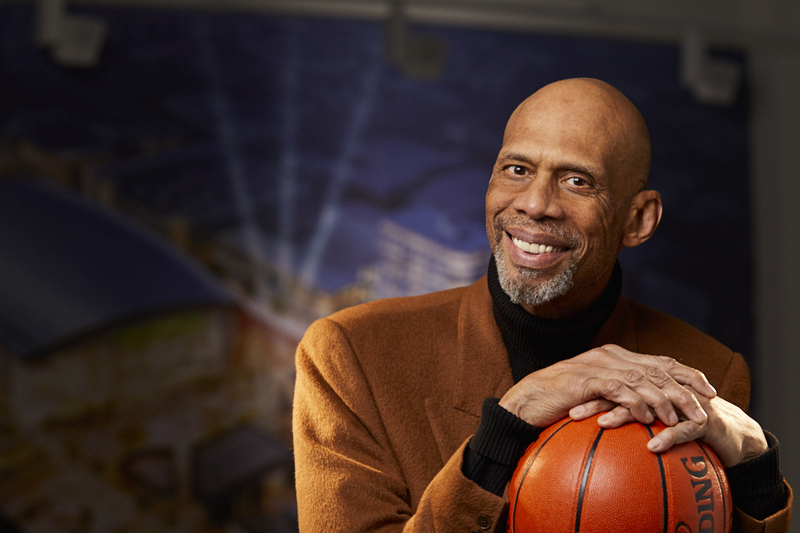 Milwaukee, WI (Wednesday, August 29, 2018)–Iconomy Multi-Media & Entertainment and the Marcus Center for the Performing Arts are pleased to announce that Wisconsin Sportscaster, Bill Michaels, will be the host of BECOMING KAREEM, a live on-stage performance with legendary NBA champion, NY best-selling author, and recipient of the 2016 Presidential Medal of Freedom Kareem Abdul-Jabbar. 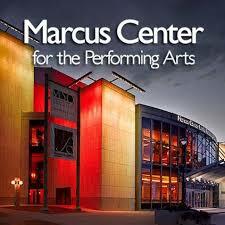 The show will be at the Marcus Center’s Uihlein Hall on Friday, September 7 at 8:00 pm. 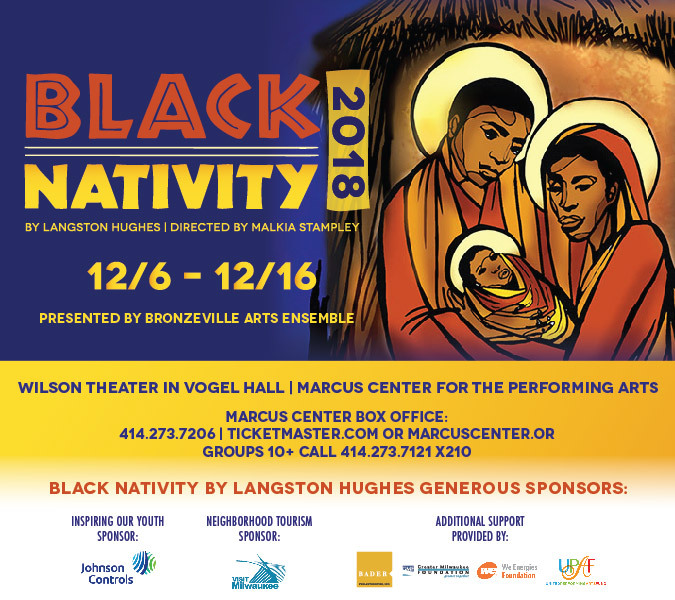 Tickets are on sale now at the Marcus Center Box Office and can be purchased in person at 929 North Water Street, Downtown Milwaukee, online at MarcusCenter.org or Ticketmaster.com or by phone 414-273-7206. Groups 10 or more SAVE! 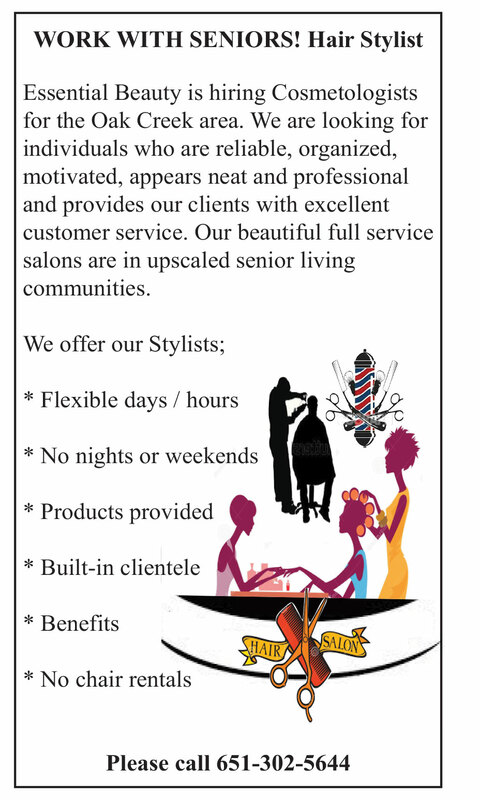 and should call Group Sales at 414-273-7121 x 210 or 213. BECOMING KAREEM Live On-Stage,based on the best-selling book by thesame name, is an exciting new multimedia conversation before a live audience, featuring one-on-one candid discussions about Kareem Abdul-Jabbar’s storied basketball career and his reflections on the people and places that impacted his view oflife. 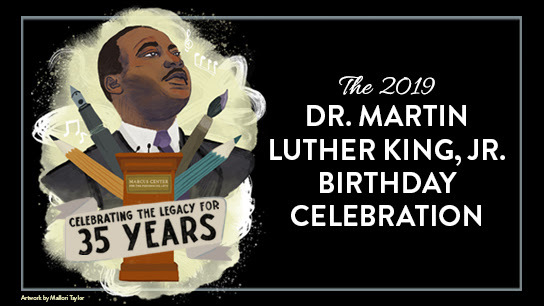 Audiences will be captivated as they delve into topics that interest this modern Renaissance man… his love of music, his writing, his commitment to social justice and his thoughts on making the American Dream available to everyone. During the show, Kareem will talk about the seven most influential mentors in his life, including his UCLA Coach John Wooden, who became his lifelong friend; basketball legend Wilt Chamberlain, who exposed the young high school star to all the material rewards that fame could bring; Muhammad Ali who inspired the young college student to become more politically active; internationalmartialartssensationBruceLee,whotaughtKareemaboutbalanceinthe mindandbody;and his life-altering meeting with Dr. Martin Luther King, Jr. while Kareem was still in highschool. 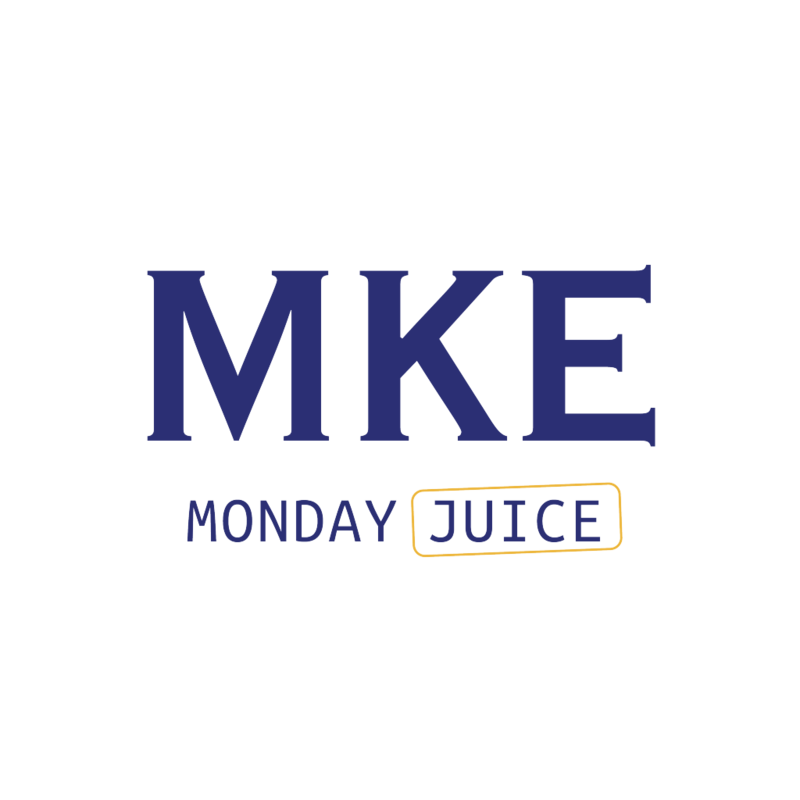 Each weekday from 10am-2pm Bill Michaels talks with them all, sports correspondents from Milwaukee to Green Bay to Madison, from New York to L.A. and everywhere in between; all of the newsmakers in the world of sports from Brett Favre to Robin Yount, JJ Watt, James Lofton, Chris Collinsworth, Joe Buck, Al Michaels, Kyle Schwarber, Ryan Braun, Aaron Rodgers and all of the names that make the games so special. BECOMING KAREEM Live Touris being managed by American Program Bureau. 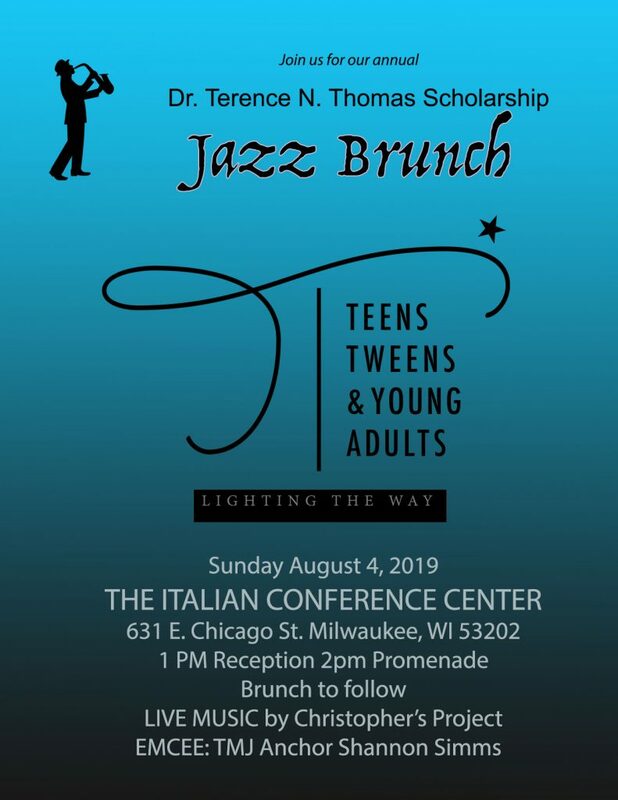 This performance is sponsored by the Greater Milwaukee Foundation, Herb Kohl Philanthropies, Hallman Lindsay Quality Painters, Laughlin Constable, Visit Milwaukee, Saz’s Hospitality Group, BizTimes Media, ZY, OnMilwaukee and Steinhafels. The Marcus Center Presents Live at Peck Pavilion closes with all day free island inspired event on the Marcus Center grounds! Closing celebration set for Saturday, August 25! 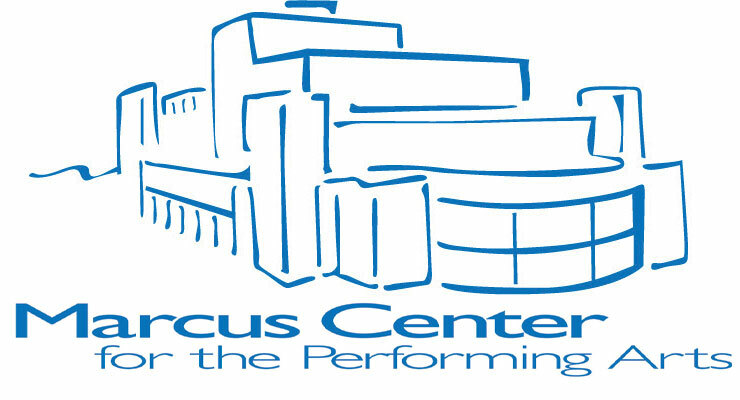 MILWAUKEE, WI (TUESDAY, AUGUST 21, 2018) – The Marcus Center for the Performing Arts is pleased to announce the final schedule information for the LIVE @ PECK PAVILION closing celebration, TASTE OF ISLANDS. Planned as a mini festival celebrating the music and food of the islands, TASTE OF ISLANDS will be presented on the Marcus Center grounds on August 25 from 2:00 pm – 10:00 pm. 2:00 pm – 10:00 pm: Sazama’s River’s Edge Patio will have a tasty Caribbean inspired menu including smoked jerk chicken wings, spiced rum beef riblets, chocolate dipped key lime pie on a stick and more! 4 pm, 5 pm, and 6 pm – SCHOOL OF RUM featuring rum tastings of Flor de Cana Seco (Nicaragua), Brugal Anejo (Dominican Republic), Diplomatico Reserva (Venezuela), Blue Chair Bay Pineapple Cream (USVI). First come, first served. Space is limited (21+ only). New this year, in partnership with Milwaukee Public Schools, the Marcus Center is collecting school supplies for area students and teachers! 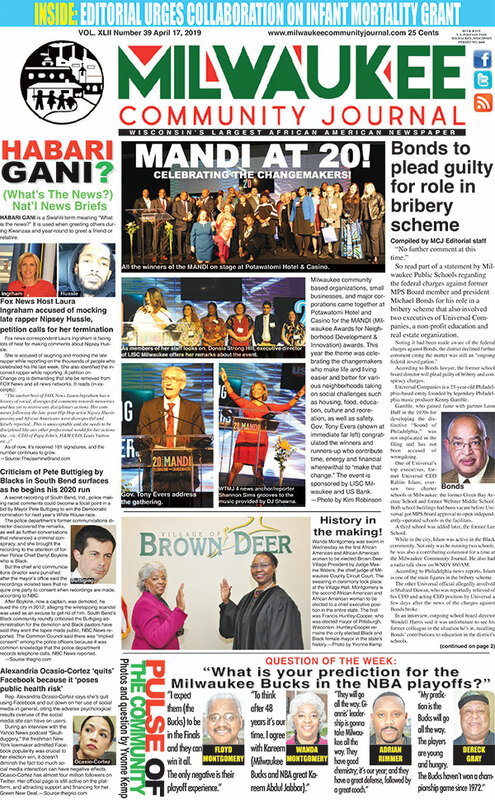 Visit our website at MarcusCenter.org for a list of needed items. All performances and interactive experiences are free. Artist vendors will be on site with original work available for purchase. Marcus Center’s Peck Pavilion features fixed seats in a covered pavilion along the beautiful Milwaukee Riverwalk. Event is presented rain or shine. The series is sponsored by Molitor Charitable Foundation. 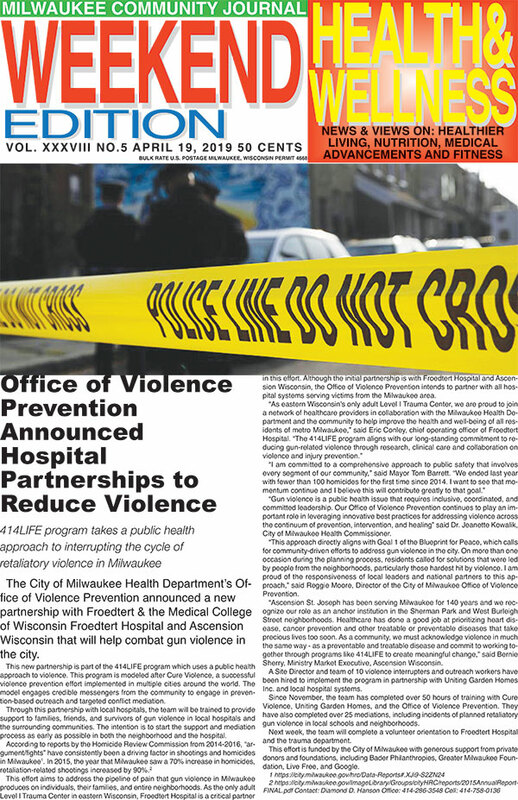 Media partners include: Urban Milwaukee, Miltown Moms, Shepherd Express and 88.9 Radio Milwaukee.